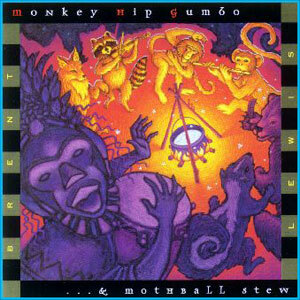 “Monkey Hip Gumbo & Mothball Stew,” what the witch doctor’s got in his brew for you. This enchanting melodious album was created from a once in a lifetime magical jam session. Tony Selvage on the Electric Violin-Viola and Rolando Gingras on the EVI Wind Synthesizer join Brent in conjuring up this musical sorcery. This brilliant ensemble has captured the essence of universal rhythm and melody; creating a delight for the entire world.